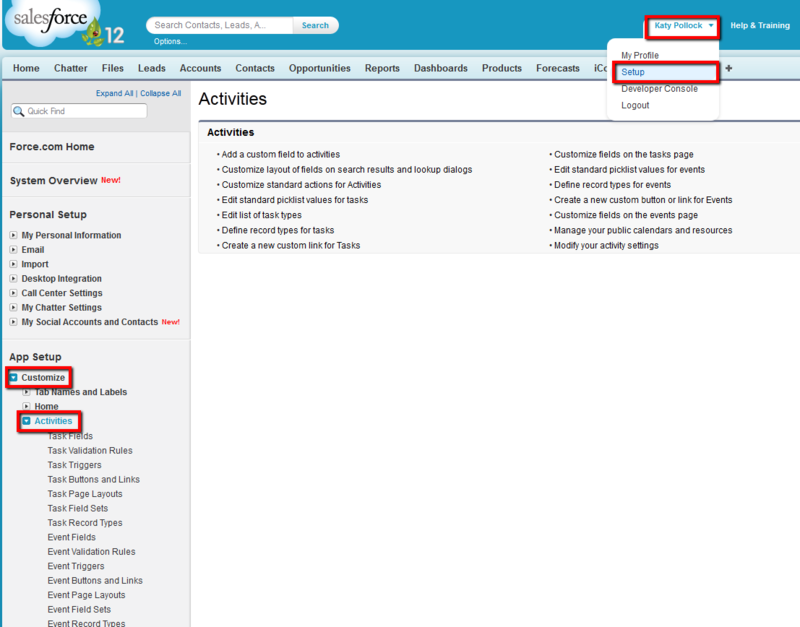 In this post we showed you how to add Call Duration to a Salesforce Activity page. Unfortunately, the only existing field available for you to add and display on your Activity page gives you call duration in seconds. That might work just fine for you and your organization, but some of our users wanted to display call duration in minutes. Here’s how to do it. 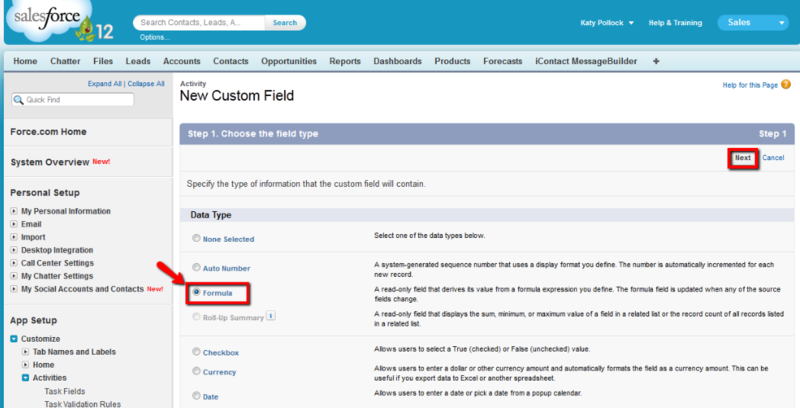 As the Salesforce Administrator, navigate to Setup-> Customize-> Activities -> Add Custom Fields. Select the profiles you wish to be able to see this field. Finally, click Save. 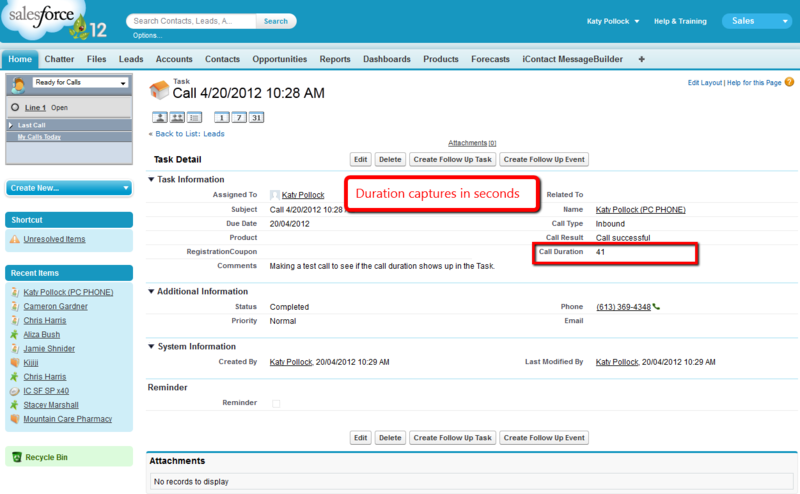 Navigate to a task and you should now see “Call Duration (Min)” displayed on that task page. Cool! In the image above, you can now see that we’ve got two Call Duration Fields; one displays duration in seconds (we showed you how to display in this post) and one outlined in red that displays call duration in minutes (this is the custom field we just created). If you’d also like to see this field on your Contacts’ Activity History page, then you’ll need to customize the Contact Page Layout. Stay tuned for more! We will be starting our InGenius Connector CRM Webinar series this week on Friday May 11 at 11am EST! Anyone who wants to see our software in action can sign up here: http://go.ingenius.com/webinars. The first webinar will show you InGenius Connector for Salesforce. Our Product Marketing Specialist and Salesforce wiz, Sarah, will show you how the application makes the job of sales agents and managers easier. Check back in to our InGenius Connector CRM Webinar series regularly! 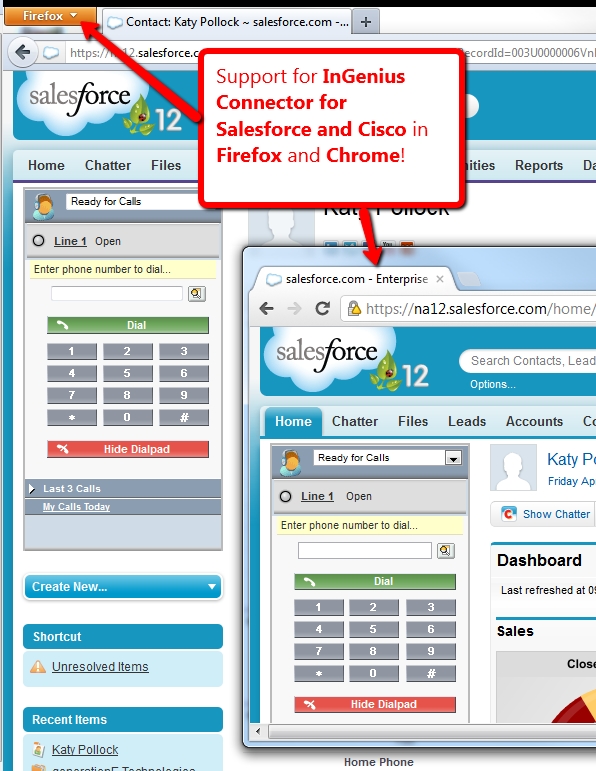 InGenius Connector for Salesforce Call Center CTI and Cisco – in Firefox and Chrome! 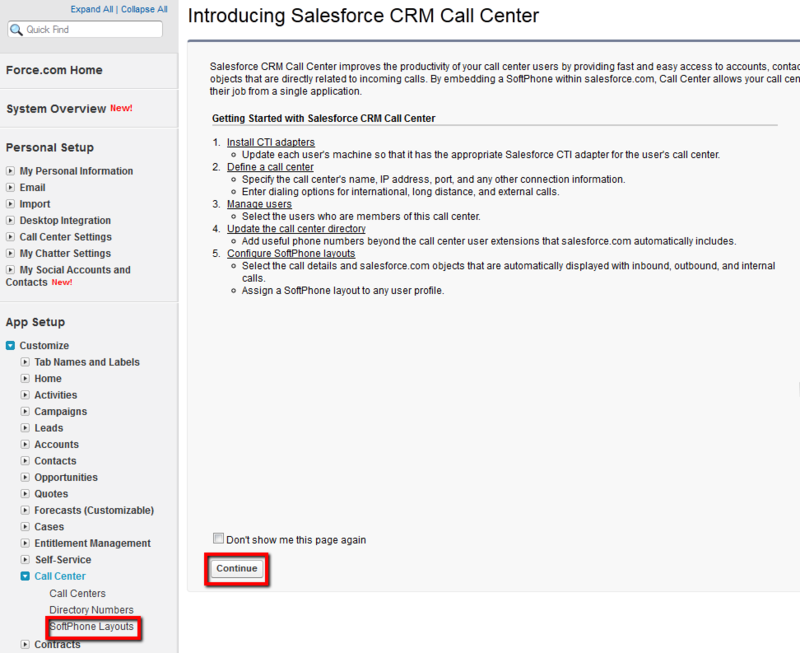 2) It makes use of Salesforce call center version 4. What does that mean? The InGenius Connector for Salesforce and Cisco works in Firefox and Chrome in addition to Internet Explorer! We know how happy this will make all you Firefox and Chrome users, and we want to let you know that multi-browser support for InGenius Connector and Salesforce on our other platforms (such as Broadsoft, Mitel, Polycom, Aastra, Asterisk and softphone) is also coming very soon. To try out InGenius Connector for Salesforce and Cisco Call Manager, visit our website and download a free trial. One of our users asked how to add the call duration field onto their activities page. We thought it could be helpful for others too. 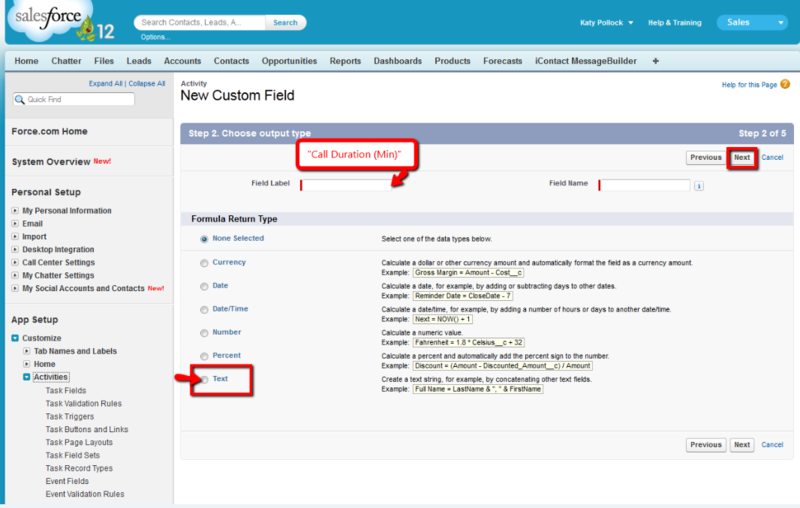 To add the call duration field onto your Activities pages, you’ll need to log into Salesforce as a Salesforce Administrator. Navigate to YourName-> Setup-> Customize-> Activities. 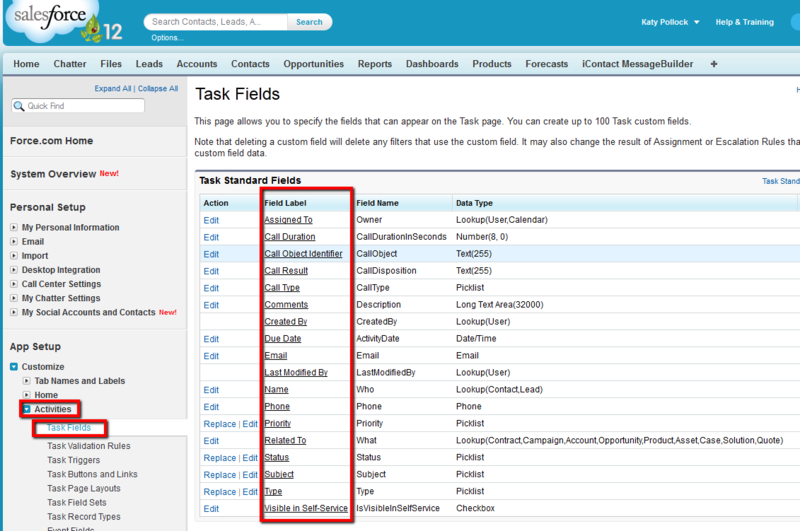 Select Task Page Layouts and then look for “Call Duration” at the top of the Task Page Layouts screen. You can then drag “Call Duration” down to an open spot on the Task Page, and shuffle things around until you get a layout you like. Make sure you press Save at the top of the “Console Interation” space. You should now see a Call Duration field on your Task page! The Call Duration will be populated by seconds. 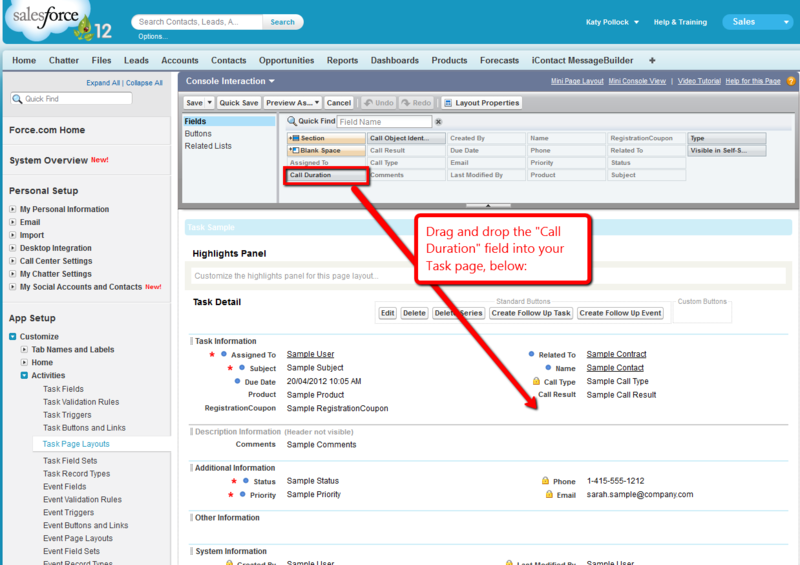 If you’re using our InGenius Connector for Salesforce, you are familiar with “screen pops” – the automatic navigation to the lead or contact who is calling in. This can be really helpful, but you may not always want incoming calls to pop to a different Salesforce screen – or – you might just want the pop to open in a new window or tab. This post will show you where to make changes to your Salesforce screen pop settings. As usual, when you want to make changes to the Salesforce call center, you must log in as the Salesforce Administrator, or have your Salesforce Administrator make these changes for you. 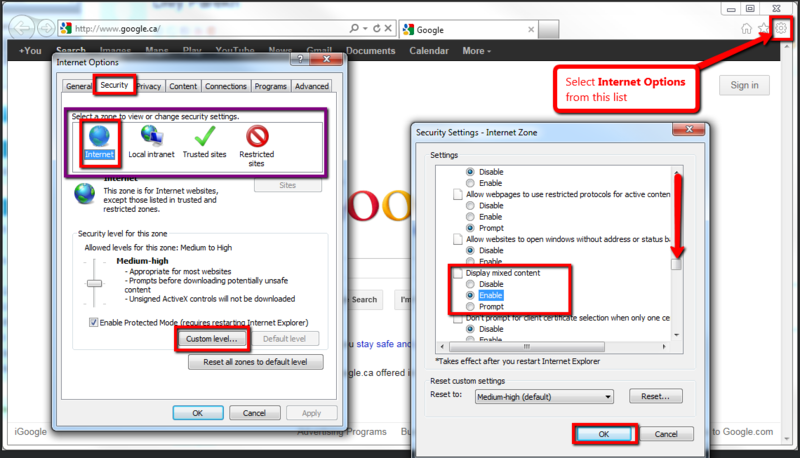 Navigate to Setup-> Customize -> Call Center. 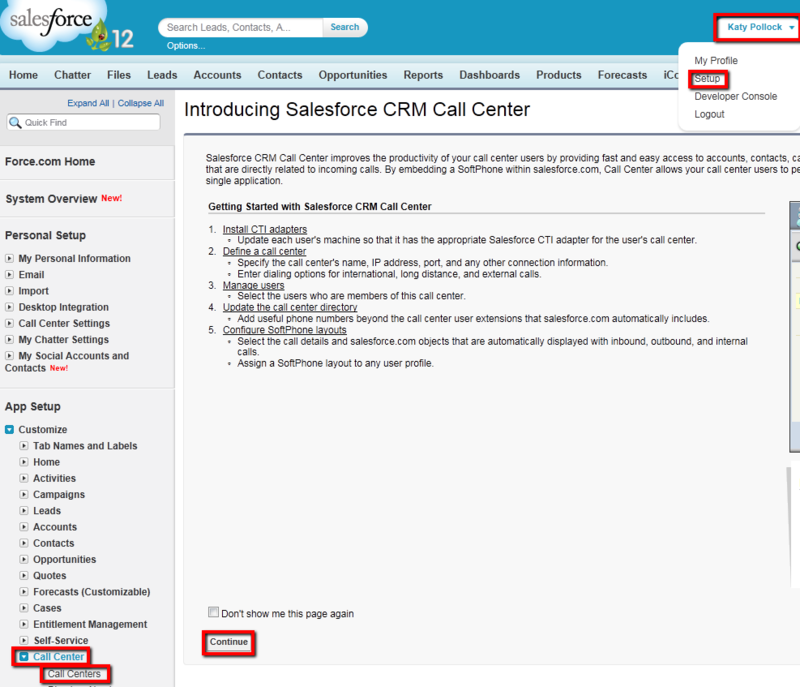 Select Softphone Layouts, and then click through the “Introducing Salesforce CRM Call Centers” splash page if it appears. 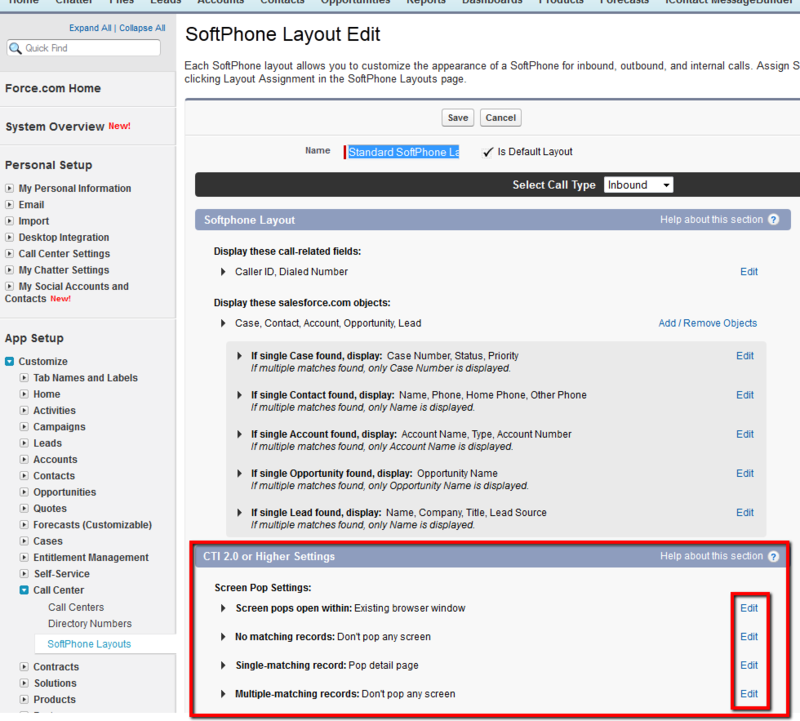 On the SoftPhone Layouts page, click on Edit next to the Standard SoftPhone Layout option, or whichever Softphone Layout is selected as “Default”. Scroll to the bottom of the page below the heading “CTI 2.0 or Higher Settings.” This is where you can make changes to the screen pop settings. Click on Edit next to any of the settings to see your options, and test out some different configurations to see which works best for you!